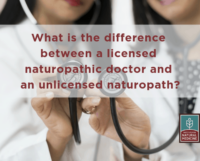 A service for consumers from the American Association of Naturopathic Physicians (AANP) and the Institute for Natural Medicine (INM), our Frequently Asked Question series answers common inquiries about naturopathic medicine and treatments. Explore the full, ongoing series below. 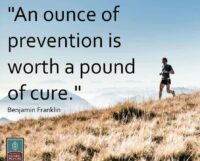 FAQ: Why and how do naturopathic doctors focus on prevention? 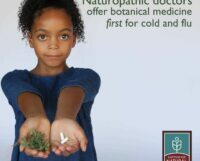 FAQ: How and why do naturopathic doctors use botanical medicine? 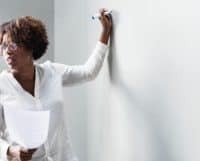 FAQ: What advanced training do naturopathic doctors have in behavioral medicine? 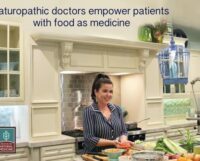 FAQ: What advanced nutrition training do naturopathic doctors receive? 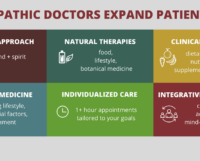 FAQ: Why are a growing number of medical doctors collaborating with naturopathic doctors? 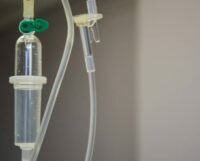 FAQ: Is naturopathic medicine safe? 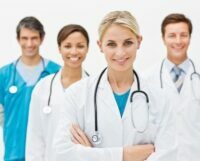 FAQ: How do naturopathic doctors and conventionally trained doctors work together? 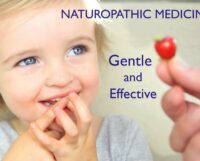 FAQ: What is naturopathic medicine? 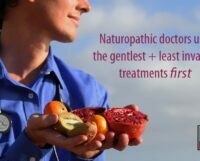 FAQ: What do naturopathic doctors mean by first, do no harm? 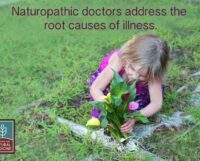 FAQ: What do naturopathic doctors mean by identify and treat the root cause?